Is Your Agency Providing Travel and Housing Arrangements? If Not, Time To Switch! Travel is one of the key reasons clinicians are attracted to locum tenens jobs. But even the excitement for travel opportunities does not eliminate the fact that making travel and housing arrangements can be a headache for locum tenens clinicians - consuming your time and causing you more hassle. One available option is to work with a full-service locum tenens agency that can handle your travel and housing arrangements. And understanding what to expect can help you select an agency that best fits your needs and ensure that you get the most out of working with them. Many full-service agencies, such as VISTA, will take charge of coordinating travel and housing for you. It removes the stress of having to make arrangements on your own - like coordinating airline reservations, hotel stays and other logistics - and saves you from having to plan for every possible contingency. Your agency will also focus on your preferences when making arrangements, like whether you prefer an early or red-eye flight and if you’d like quick access to a fitness center or gym during your assignment. More important, they're available to help you when issues arise - from canceled flights to emergency situations - which can be essential when traveling to a new location. Some agencies even offer the benefit of covering certain expenses if the host provider does not, which could help you save money. At VISTA, for example, we offer paid travel and housing for our locum tenens clinicians. 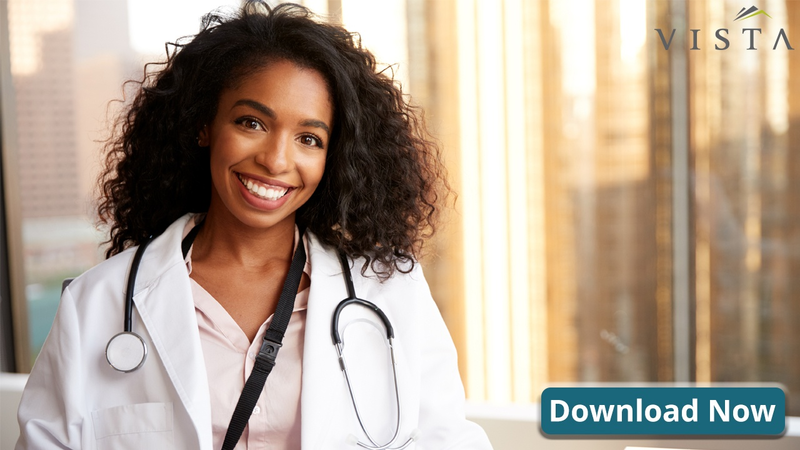 Overall, full-service locum tenens agencies leverage their experience and resources to efficiently execute your travel plans and help you make a smooth transition into your new assignment. Focus on Your Preferences - As we mentioned earlier, your agency should honor your preferences when making travel and housing arrangements. Given how much time you will spend working away from home, your preferences count more than ever in ensuring you have a good experience. For this reason, locum tenens agencies will work hard to ensure you’re comfortable during your assignment, and even work with you to make accommodations for your family if you choose to bring them along. Experience - Full-service locum tenens agencies manage travel; it's what they do. They will have the know-how to efficiently plan simple and convenient travel options, prepare for potential mishaps and make adjustments if needed. 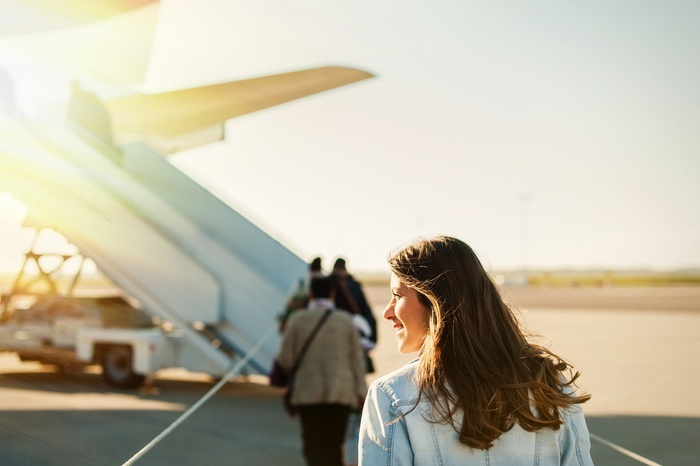 Some invaluable advice they may offer you includes tips for getting through airport security during busy summer months or how to avoid travel mistakes when preparing for a long-term assignment. Around-the-Clock Support - Should any issues arise, your agency will be on call to answer your questions or help solve any issues you may encounter. In fact, VISTA clinicians often rave about our team’s responsiveness and ability to remedy any situation while they’re on an assignment. For example, if a flight has been cancelled, we can easily change flights, as we book within the airline booking systems and can help you avoid long lines and customer service calls. Cost-Effective Solutions - Agencies can help you take advantage of promotions and travel rewards programs, and even find the best travel deals. At VISTA, when we book your travel, we use your air, hotel and auto loyalty program numbers so you can earn rewards while on your assignment – even when we pay the cost of the travel. Attention to Detail - This comes with experience, professionalism and care. Full-service agencies pay close attention to the details of your trip, which you might otherwise overlook if booking travel arrangements on your own. Partnering with a full-service locum tenens agency, such as VISTA, helps you simplify your travel and allows you to focus on your job, your patients and even yourself during an assignment. Be sure to keep these points in mind to get the most out of working with an agency’s travel department.